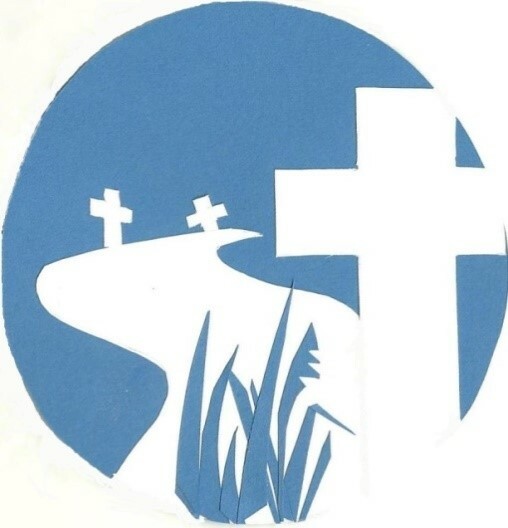 A pilgrimage walk as we become part of the crowd and watch the story of the Passion of our Lord, performed at five outdoor locations in Reedham Village. Our re-enactment features a cast of over thirty local amateur actors and actresses who will be wearing specially made costumes supported by musicians and a choir with some scenes featuring set design pieces to add to the dramatisation. All visitors coming to watch are requested to park at Reedham Village Hall, Pottles Lane, Reedham, NR13 3HL where there is ample free parking, with refreshments being served, toilet facilities and programmes available showing the route. From 12.45, transport to the first scene for those who are unable to walk. Play begins at 1.30 p.m. at Reedham Primary school playground. Play ends at approximately 3 p.m. 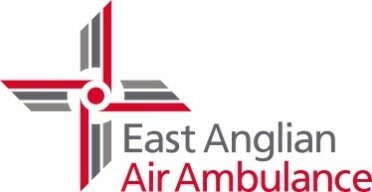 This is a free non ticketed event although we welcome any do nations in aid of the East Anglian Air Ambulance who will be present on the day. The outside performances will take place whatever the weather so please wear appropriate clothing and footwear for the conditions. Once parked, it is a 15-20 minute walk from the village hall to the first scene at Reedham village school which is in the village centre. The walk will be marshal led and will leave the village hall at approx 12.50. Minibuses will be available at the village hall to transport people who are unable to walk to the school and subsequence scenes. Please see a marshal on arrival to register your preference to use the minibus as places are limited. Following the first scene people will walk following the Play as the story unfolds. Performances will only start when we have given a reasonable amount of time for everyone to get there and get a view of the performance although we cannot guarantee everyone will be able to get a clear view due to the uncertainly in attendance numbers. Marshals will be directing and maintaining a safe route for people throughout the performance. St John Ambulance will be available for first aid if required. There will be appropriate road closures, approved by Norfolk Highways. These will commence at the junction close to Reedham School and Mill Road and will progress along The Hills, New Road and Station Road including a top section of Riverside by the War Memorial. The roads will be re-opened to all traffic once we have moved on. Please note that despite road closures we are obliged to maintain access for residents and emergency vehicles therefore traffic may still be encountered. As a guide the five scenes take place at these outside locations :- Reedham Village School - School playing field on New Road - Station Road - Gospel Hall opposite the war memorial on The Hills and Ferry Farmyard on Station Road. Please respect people's property as the performance takes place in close proximity to residents homes and driveways. The performance is planned to finish at 3pm at Ferry Farmyard on Station Road. Once the performance is over the village hall remains open for refreshments with toilet facilities provided. An area will be set aside for quiet reflection, with someone to talk to if you would like it. The walk back will be marshal led and mini buses will take those people who are unable to walk. A huge amount of time, effort and commitment has gone into bringing this event together so we hope you enjoy the afternoon and thank you for your support.